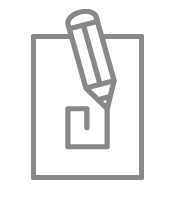 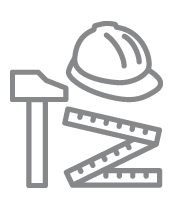 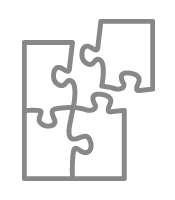 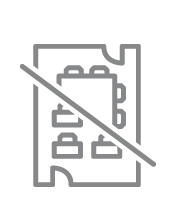 Tétris provided a full turnkey service. 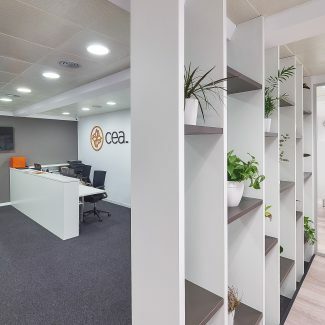 It was responsible for developing the project to distribute all CEA’s services over 3 floors (500 m² each) located in Plaza de Catalunya 20, Barcelona. 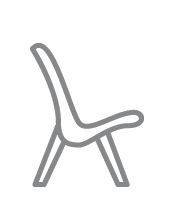 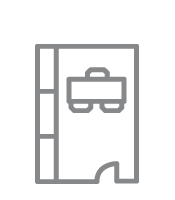 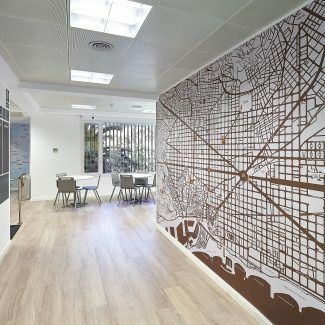 The development of these new offices formed part of the process of expansion currently being undertaken by the company. 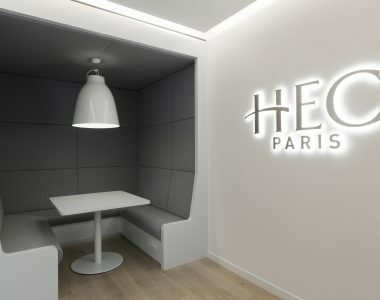 The project team designed a brand image that represented its business philosophy as well as its main values and enabled the public at which it is directed to feel identified. 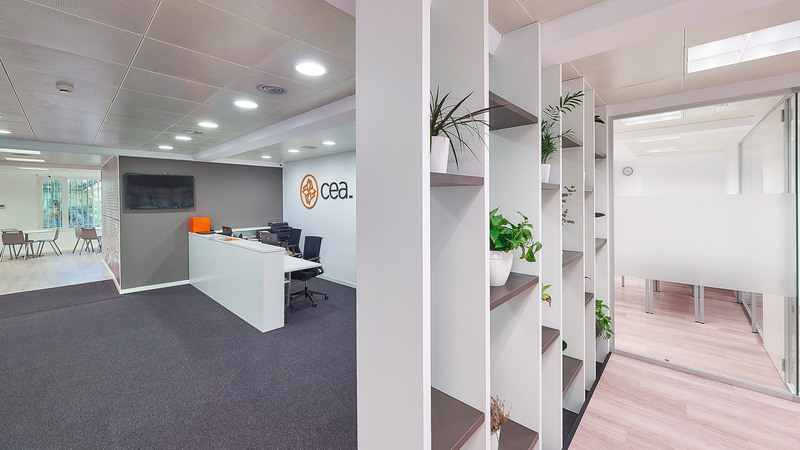 Management of the project was all-encompassing, from arranging licences, works management and administration to design. 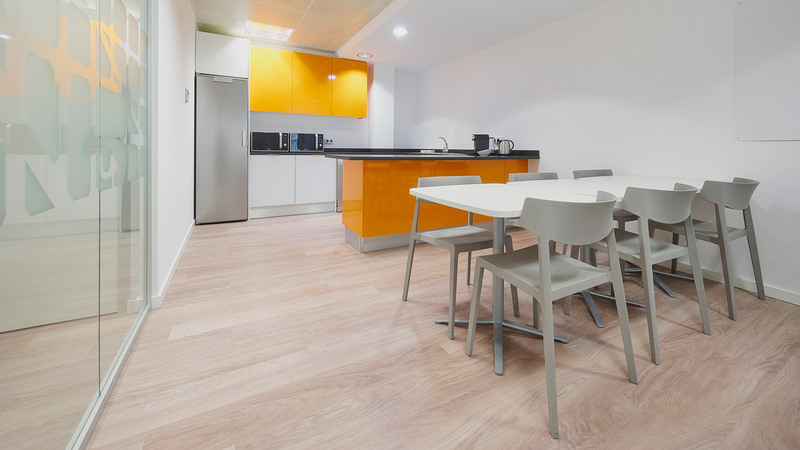 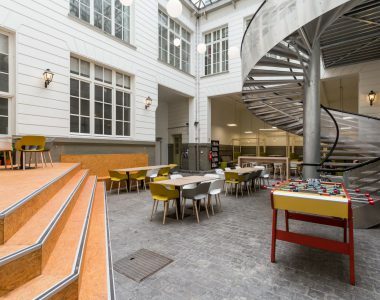 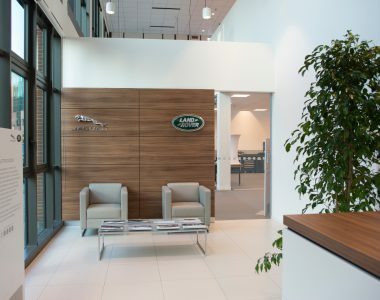 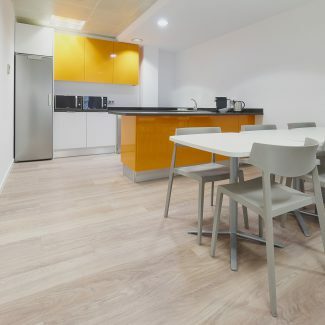 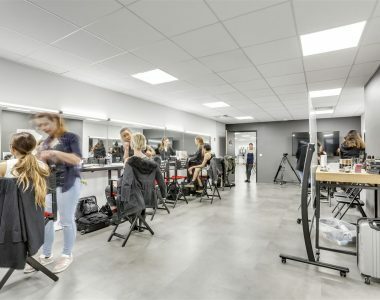 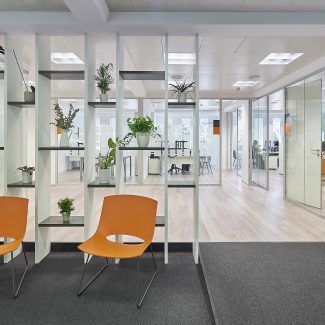 The challenge was to create a highly functional space, with open areas for a major flow of personnel, taking full advantage of natural light and using low maintenance materials. 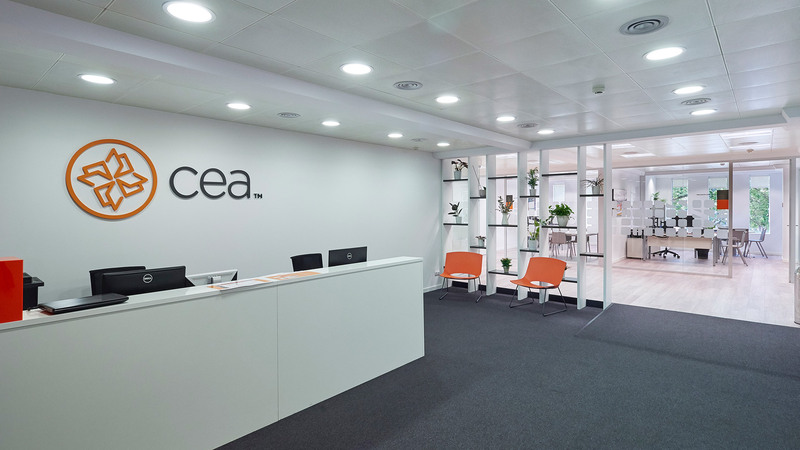 CEA wanted to highlight both the colours of the brand and the location of its centre in Barcelona, which is reflected in the vinyls and graphic elements that define each of the spaces. 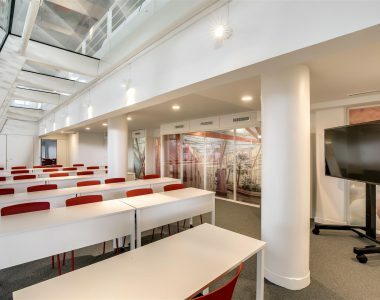 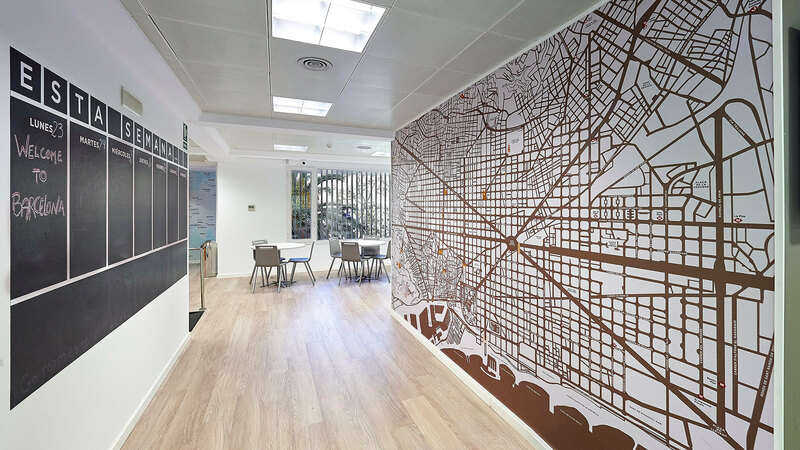 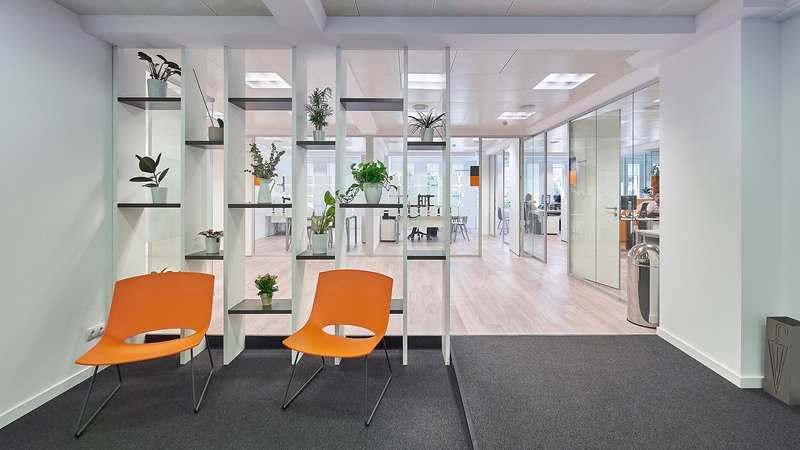 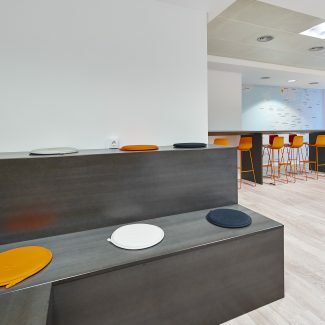 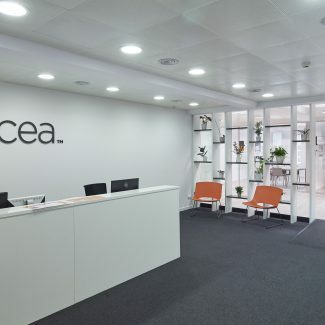 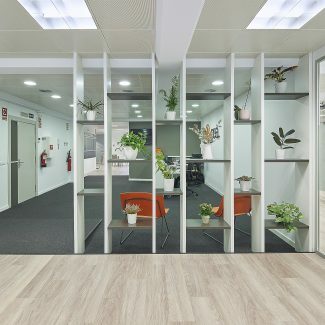 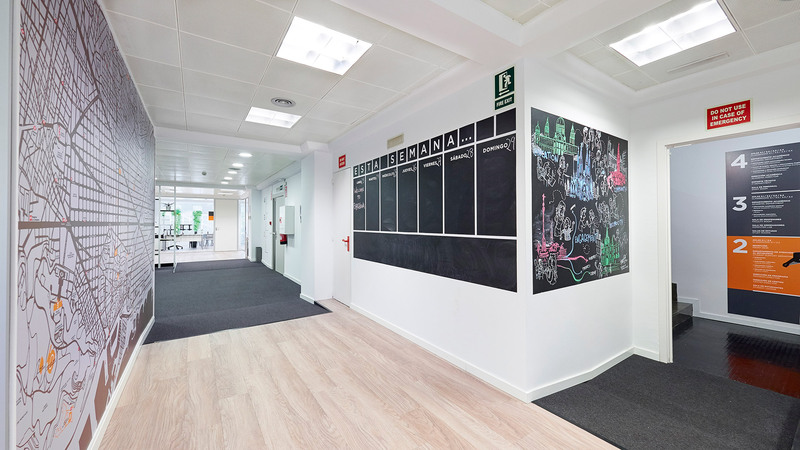 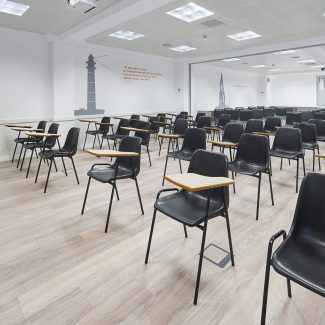 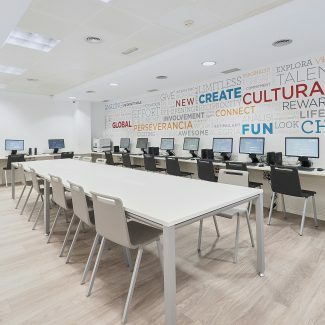 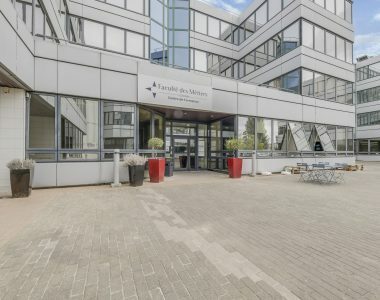 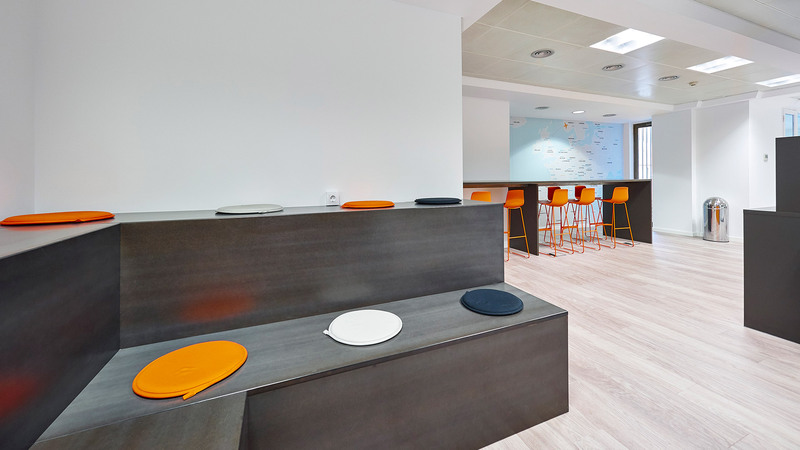 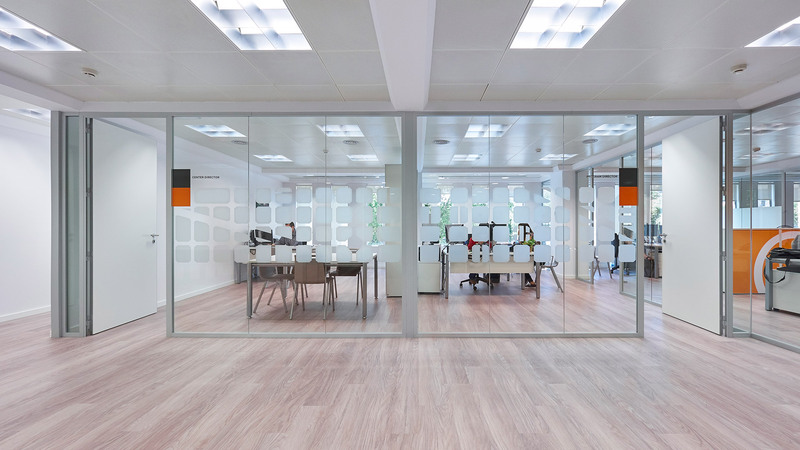 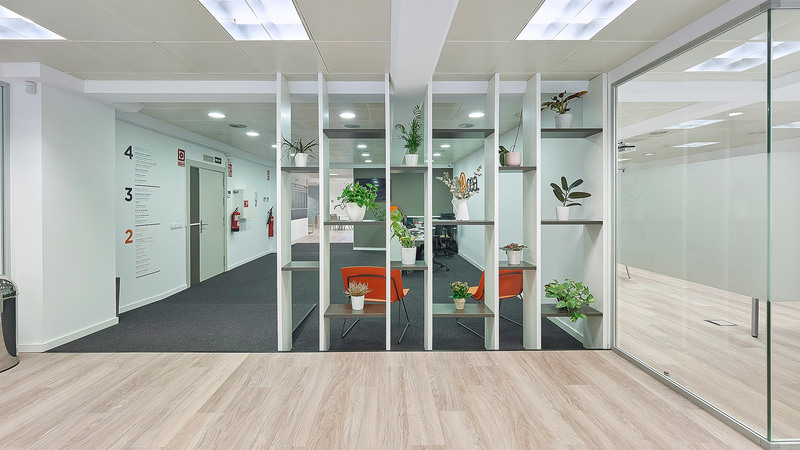 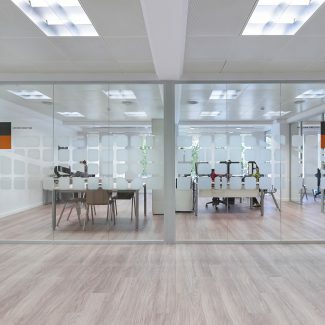 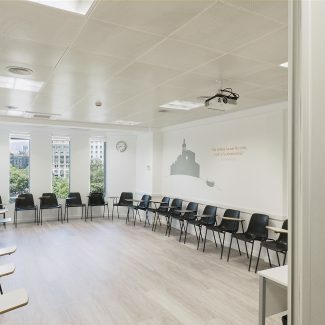 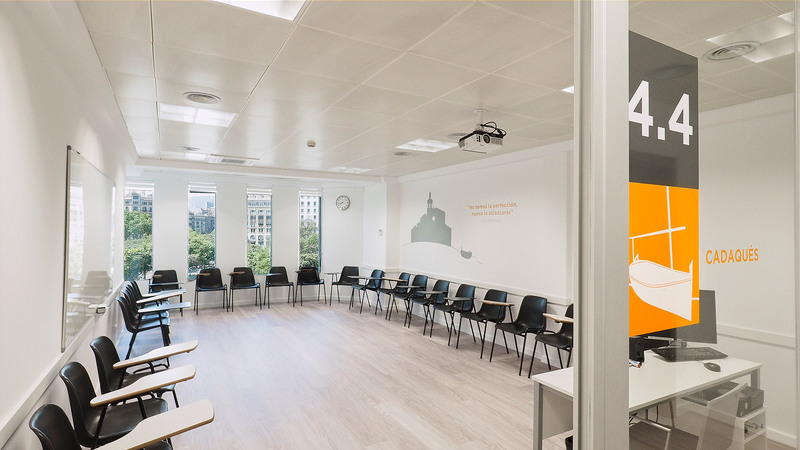 As part of its ongoing expansion, CEA has consolidated its former locations into a single centre in the heart of Barcelona. 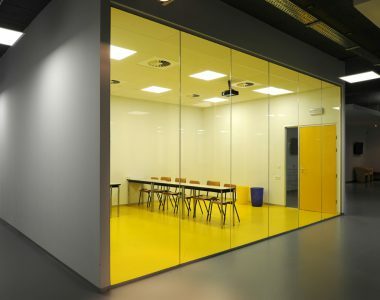 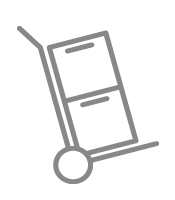 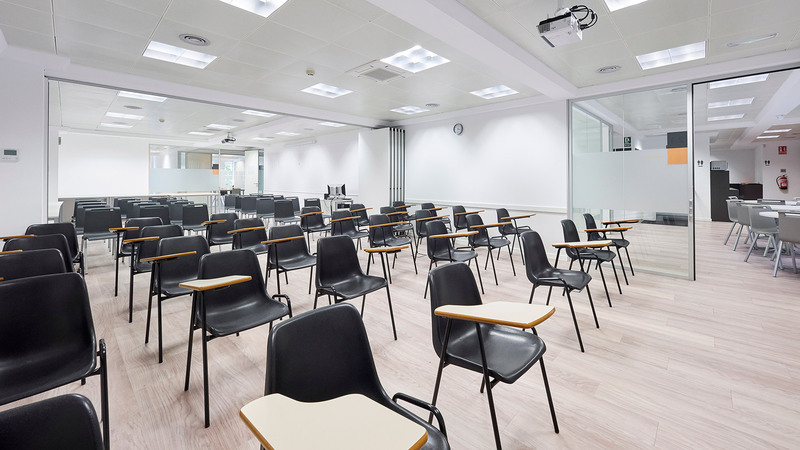 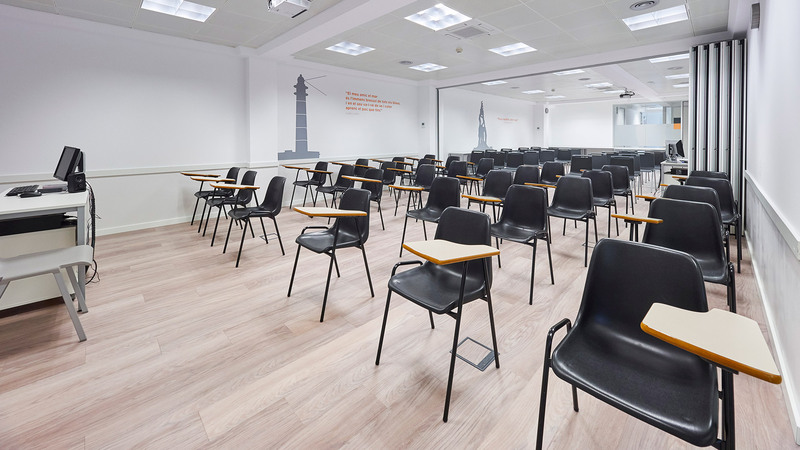 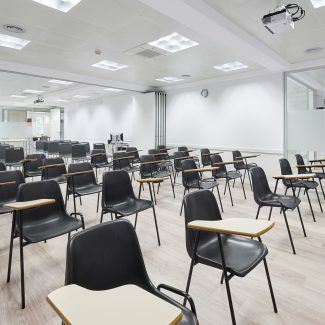 Like ECS school, you can rely on Tétris to make sure your study rooms are delivered in record time!